is targeted toward children, ages 3-10 years old. 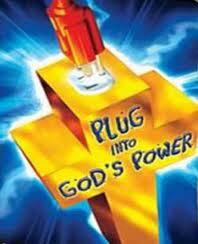 Our children are charged up and growing in the Lord. Praise & Worship, then dismiss to go to their High Voltage Kids class. 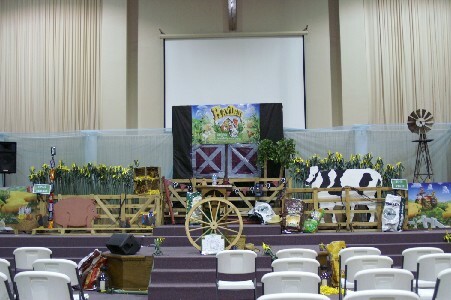 Our children come together for fun songs then separate into age appropriate groups for the Bible lesson. We keep things upbeat and enjoy games that reinforce our scripture of the week. Check out the fun curriculum we use by clicking the logo below. Check out some pictures of our High Voltage Kids having a charged up time! Here are some fun songs that we enjoy!